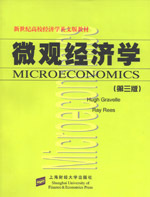 This renowned title is one of the best selling textbook on Advanced Microeconomics on the market. The newly revised edition hits on all topics of modern microeconomic and include discussions on some hot-button economic issues. The book focuses on developing student's skill in applying rigorous methodology and intuition to understanding economic models and theories and integrating them into a system of knowledge. This book is intended for students of university senior to doctorate level. 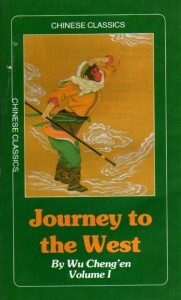 编码： 9787810985666. 分类： Bargain Bin, Economics. This renowned title is one of the best selling textbook on Advanced Microeconomics on the market. The newly revised edition hits on all topics of modern microeconomic and include discussions on some hot-button economic issues. The book focuses on developing student’s skill in applying rigorous methodology and intuition to understanding economic models and theories and integrating them into a system of knowledge. This book is intended for students of university senior to doctorate level.